WOW, think the seller is motivated? 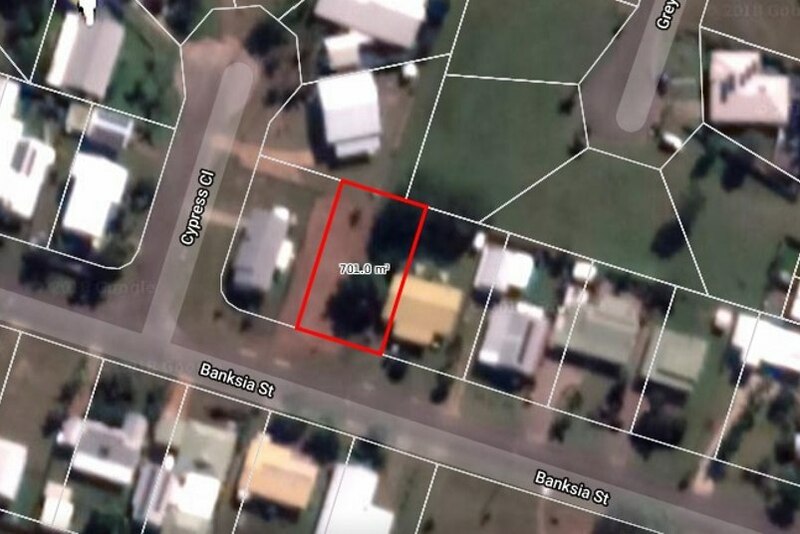 Vacant 701m2 allotment, bitumen sealed road, channelled and kerbed, power and town water available. Whats there to think about? Call now.